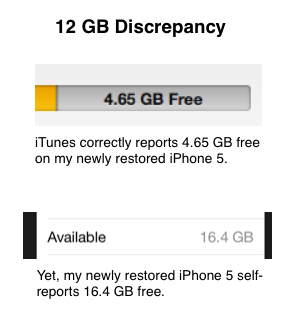 I've had my issues with backups. 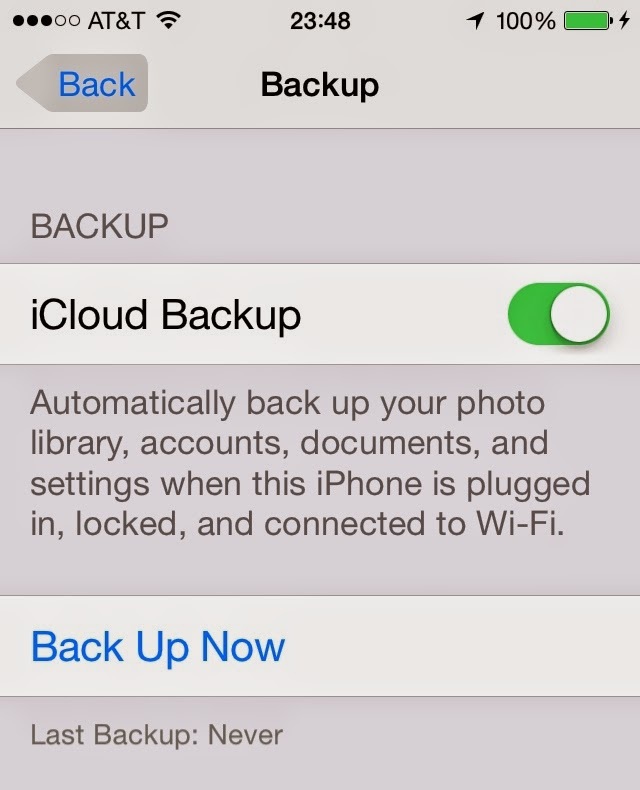 I only icloud sync contacts and manually drag and drop photos and videos. With 300+ apps, this helps clean up the interface.